West Coast Amusements travels over 24,000 miles each year, visiting at least 129 locations. 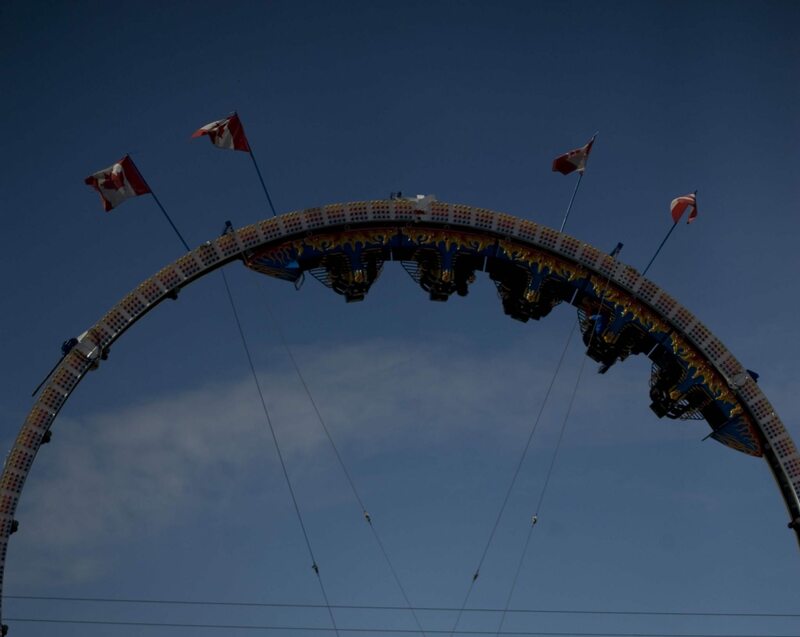 We have more than 100 trailer-mounted amusement rides that split up into four traveling shows. Our three Units plan their routes every year with safety and convenience in mind. Whether your event is big or small, you can count on the perfect set-up from West Coast Amusements. From a birthday or a movie set to Canada’s largest Stampede, WCA has the right equipment and fresh ideas to make your event extra special. WCA’s experienced team knows how to set up an event efficiently and on-time. We have rides that are designed to be loaded and unloaded quickly on location. We carefully follow WCB guidelines with our employees who are well-trained to install our midway equipment within the strictest safety guidelines. WCA brings you generations of experience in creating successful events. We pride ourselves in offering innovative ideas to make your event run smoothly and profitably. We want to create a show that keeps your guests coming back year after year! Contact us if you have questions about our carnival!